Today (7th April 2019) is World Health Day. A day to raise global awareness and local conversations about ways to achieve health for all. We, alongside our 72 EFL Club Community Trusts, use the power of sport to improve health and well-being in local communities around the UK. Working across all age groups and sections of the community from healthy eating sessions in primary schools, through to sessions helping those suffering from dementia. The Joy of Moving Programme, delivered locally by 23 EFL Club Community Trusts, is designed to help children develop their physical health, cognitive and social skills in a fun and educational way. 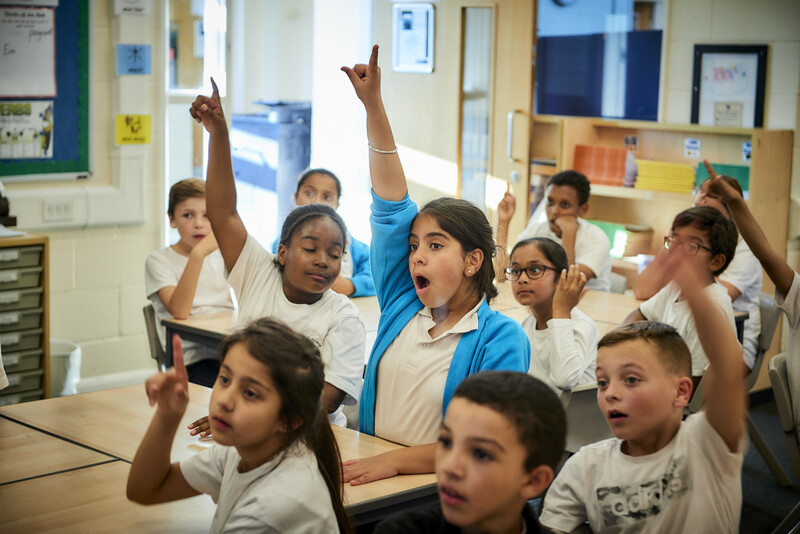 The Trusts run fun and engaging activities over a course of six-weeks, with children from year 5 spending time in the classroom learning about the body, nutrition and the importance of exercise, through participating in interactive activities. 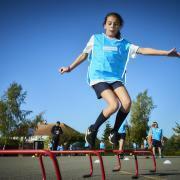 The classroom sessions are then followed by a session dedicated to playing football, dodgeball or handball, with two weeks spent on each sport. In the 2017/18 season the programme impacted over 60,000 primary school children. Mike Evans, Director of Operations at the EFL Trust said: “The Joy of Moving programme and our partnership with Ferrero is growing from strength to strength. 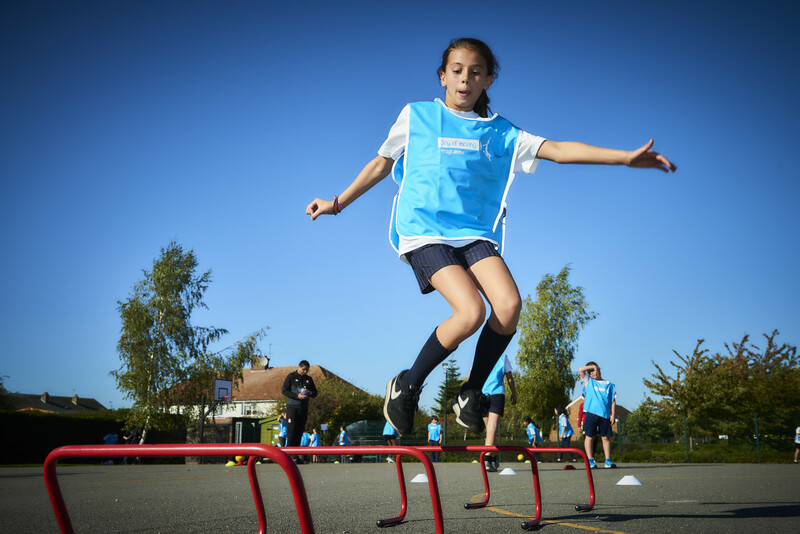 ‘’The power of sport and the club badge allows our network of Community Trusts to deliver key messages, such as tackling obesity, to reach out to the wider community.